Upgrade kitchen with granite counter tops. Beautiful hardwood floors, new carpet in bonus room. Stainless steel appliances. Above ground pool with huge deck and hot tub. Recently painted throughout home. Tons of storage inside and below deck. Privacy fence. New landscaping in front. Quiet area. SchoolsClick map icons below to view information for schools near 512 Williamsport Dr Smyrna, TN 37167. Home for sale at 512 Williamsport Dr Smyrna, TN 37167. 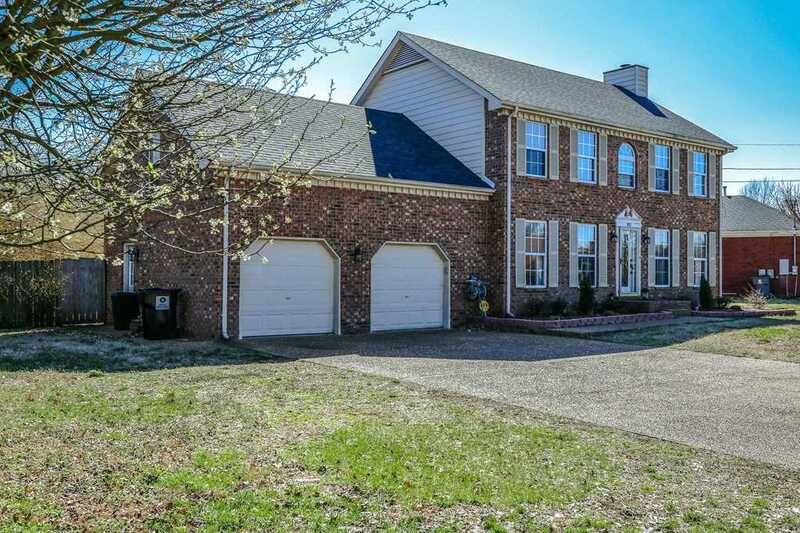 Description: The home at 512 Williamsport Dr Smyrna, TN 37167 with the MLS Number 2010992 is currently listed at $286,900 and has been on the Smyrna market for 66 days. You are viewing the MLS property details of the home for sale at 512 Williamsport Dr Smyrna, TN 37167, which is located in the Hunters Point Sec 7 Ph 2 subdivision, includes 3 bedrooms and 3 bathrooms, and has approximately 2078 sq.ft. of living area.